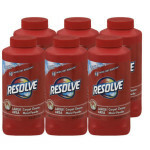 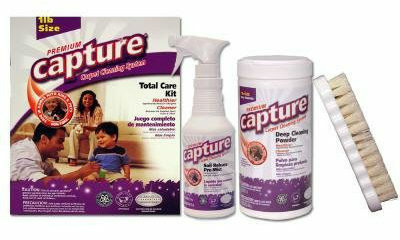 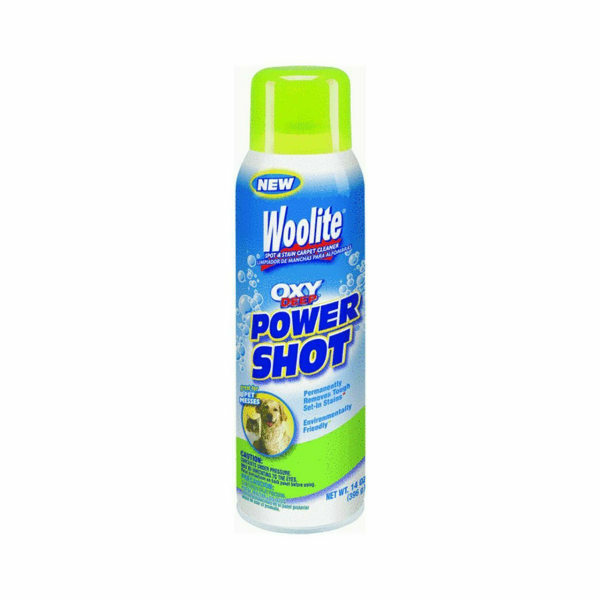 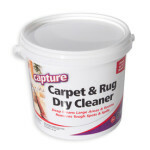 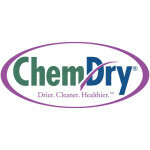 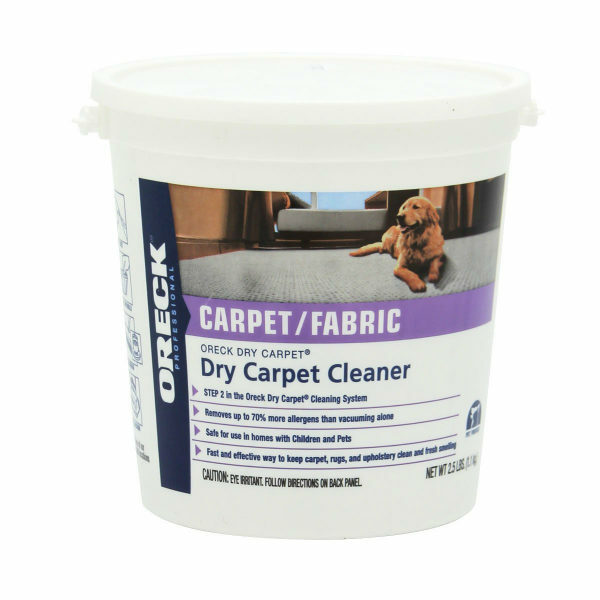 This page offers a guide to the various carpet cleaner brands, with reviews of some of their best carpet cleaners. 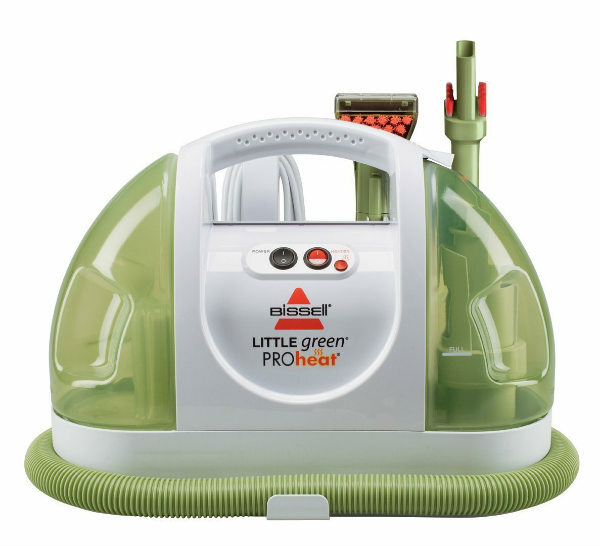 In our carpet cleaner reviews we try to explain the advantages and disadvantages of each model for a useful overview when choosing the best carpet cleaner to suit your needs. 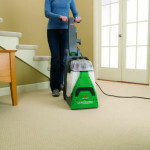 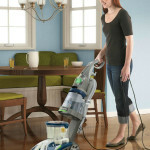 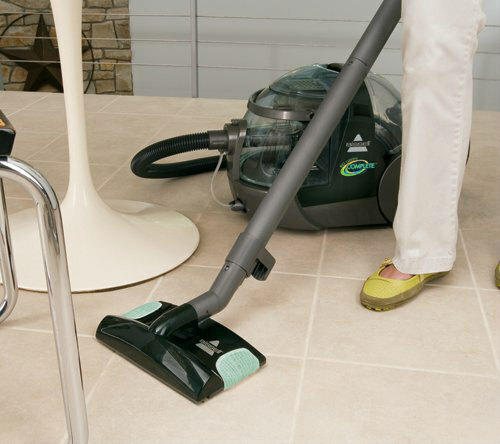 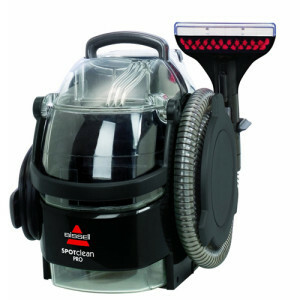 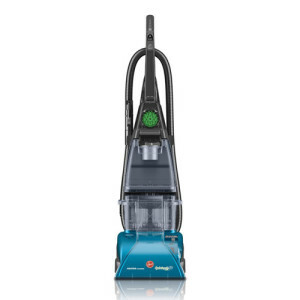 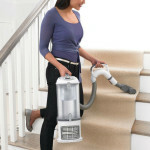 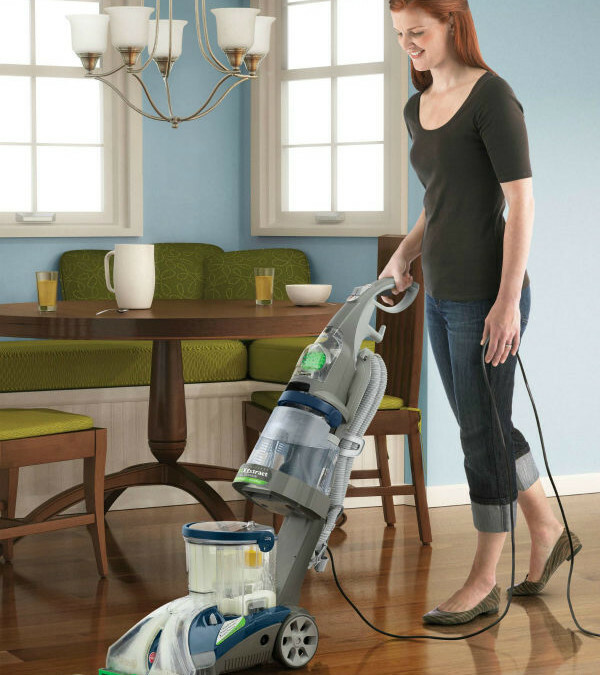 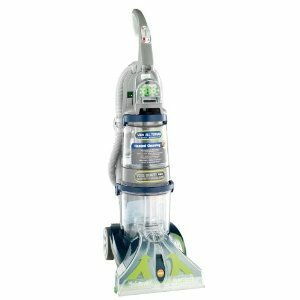 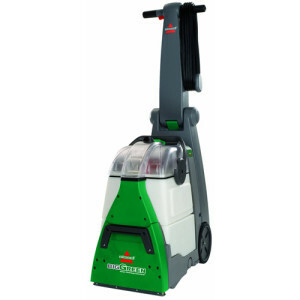 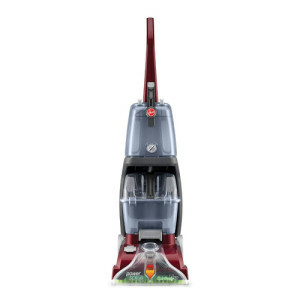 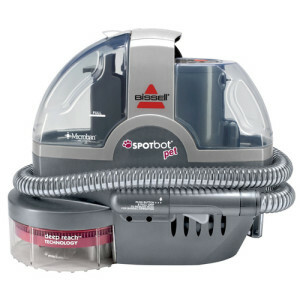 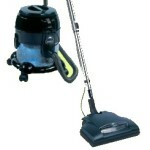 Left of this page (navigation bar) and within other sections of this site you will find Carpet steam cleaner reviews of the major brands, such as Hoover, Bissell and other well known Carpet cleaner companies. 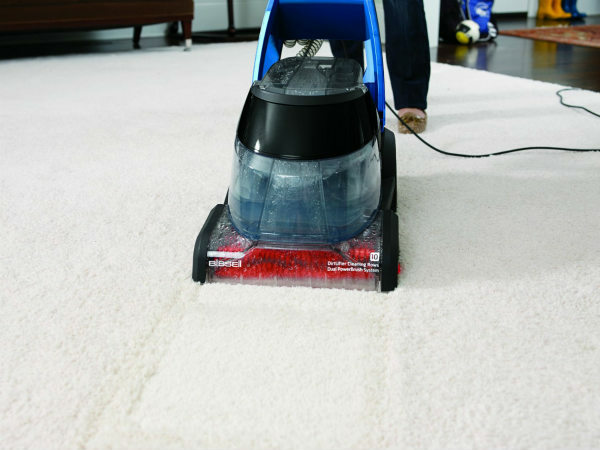 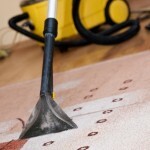 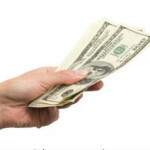 There are other brands and types we cover here such as, Dirt Devil, Rug Doctor,Electrolux and others, that will help, if you need a carpet cleaner at the right price or with various features. 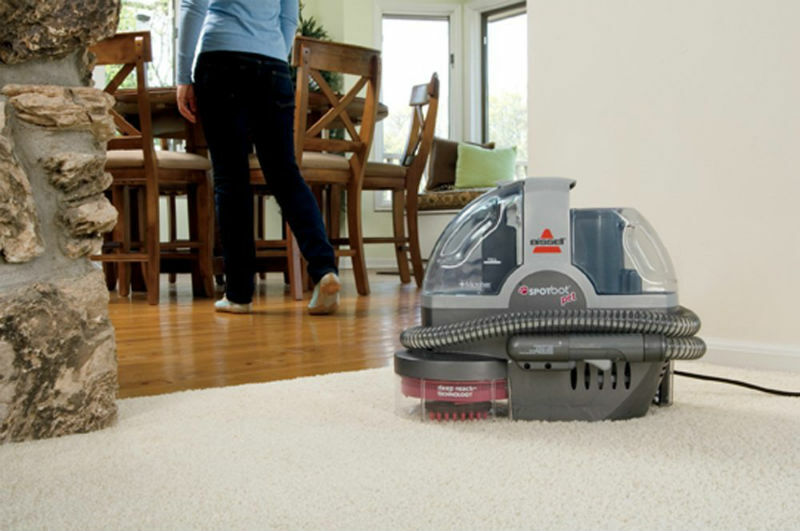 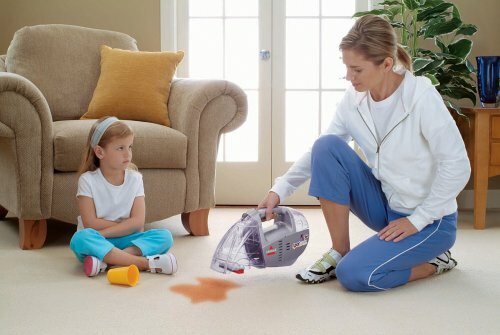 This page also offers miscellaneous reviews and ratings that we wanted consumers to know about, to provide a comprehensive guide to choosing suitable carpet cleaning machines.